1. 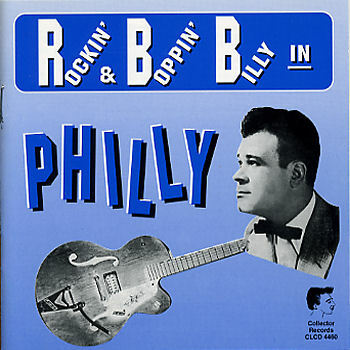 Coleman, Ray Everybody's Rockin' Tonight [unissued] uniss. 3. Coleman, Ray Rock With Me Baby [unissued] uniss. 11. Ayres, J. Need Your Lovin' [unissued] uniss. 13. Long, Shorty I Got It [unissued] uniss. 30. Coleman, Ray I'm Rockin' [take 1] [unissued] uniss.